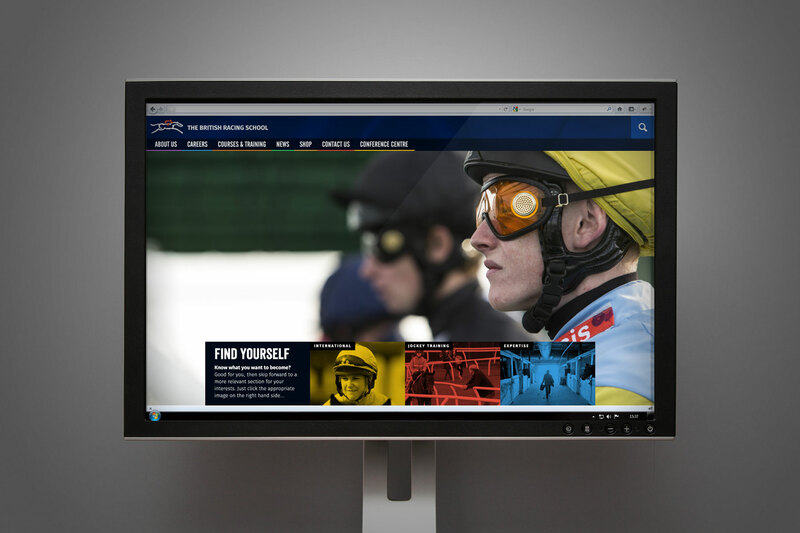 A best in breed responsive site for Britain's most respected racing school. 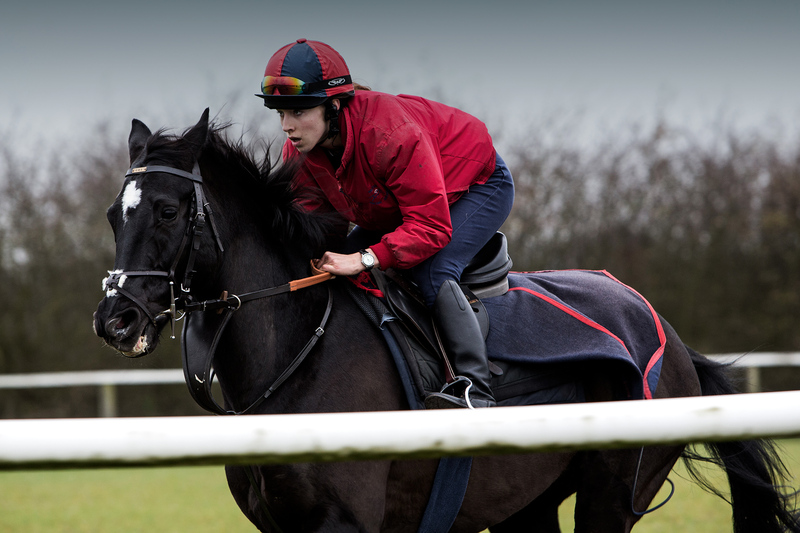 The British Racing School is one of the best jockey schools in the world. 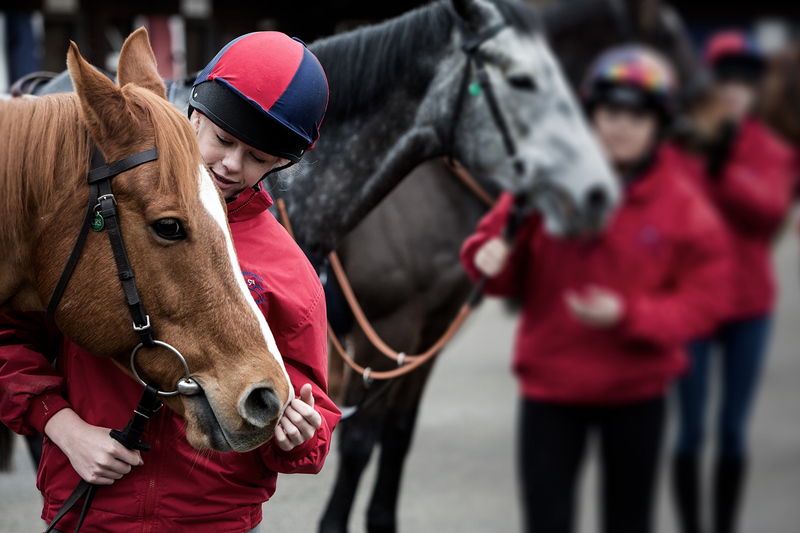 Offering a range of courses, the charitable trust is a Centre of Excellence for training in the racing industry. Our remit for the school included strategic support, the creation of bespoke imagery and website strategy, design and build. 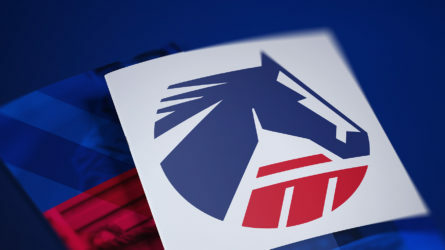 The British Racing School is one of the best jockey schools in the world and is a Centre of Excellence for training in the racing industry. 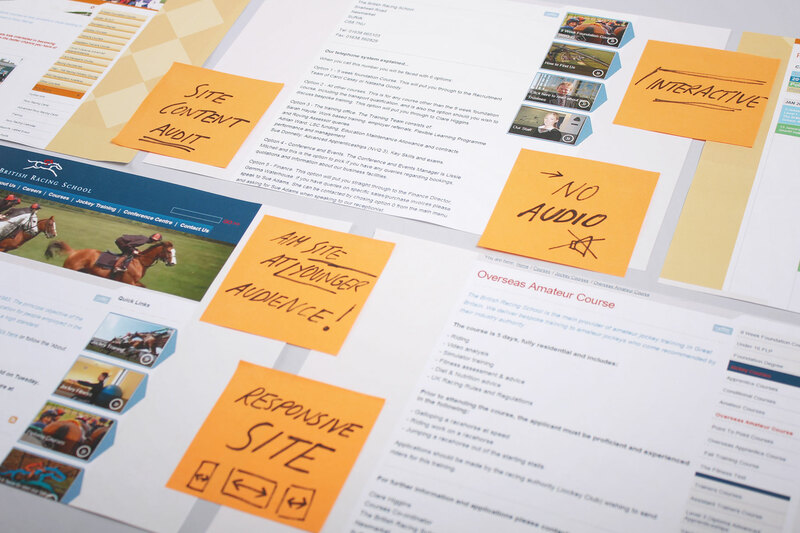 Once the initial issues were found and solutions proposed, we wanted to turn our attention to making the site more interactive and inspiring to the target audience. Before starting the build process, the site is mapped out in full. The elements of the site that interact with each other are realised in theory. Time to turn theory into practice. 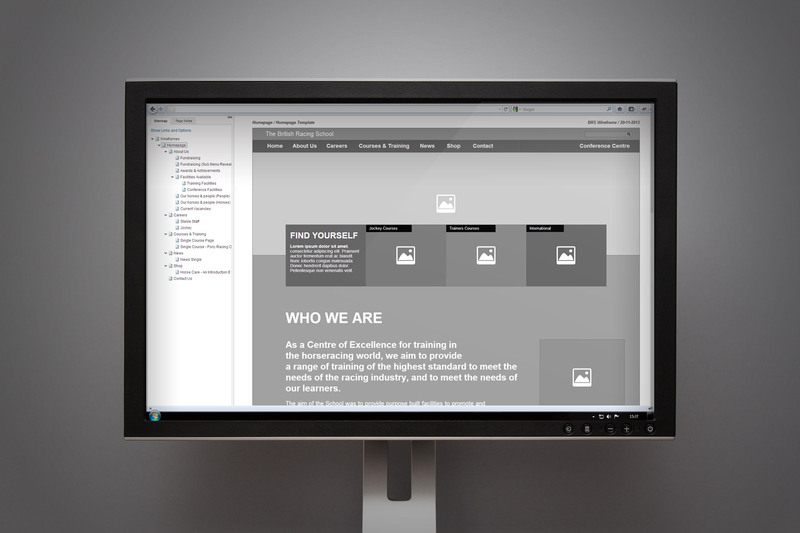 We built an interactive wire frame that our client is able to use as a proof of concept and gain an understanding of how the site will eventually come together. We commissioned a photoshoot to build an authentic imagery basis for the digital brand. 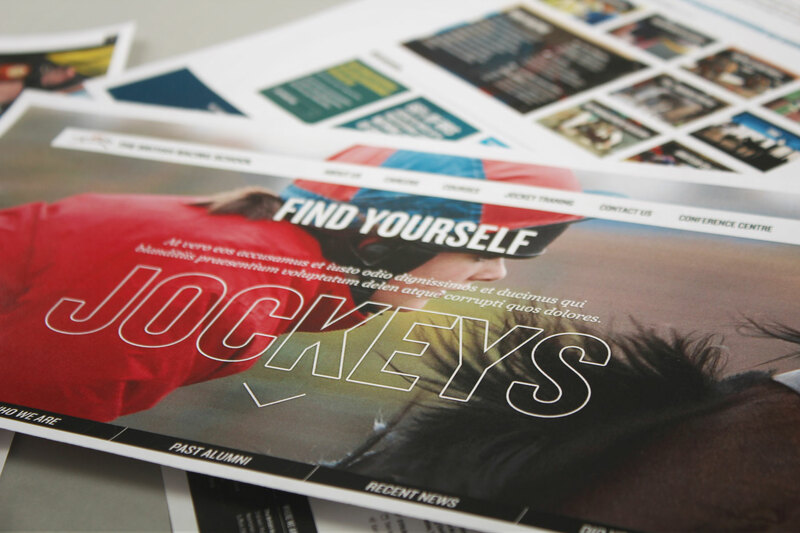 We developed two distinctive concepts for the British Racing School. 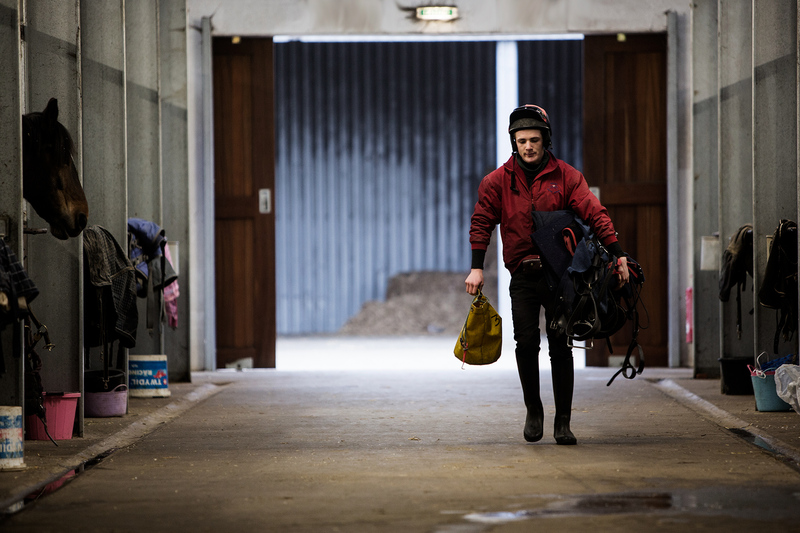 We explored the essence of horse racing - not the glamour, but the hard work and dedication needed to succeed. 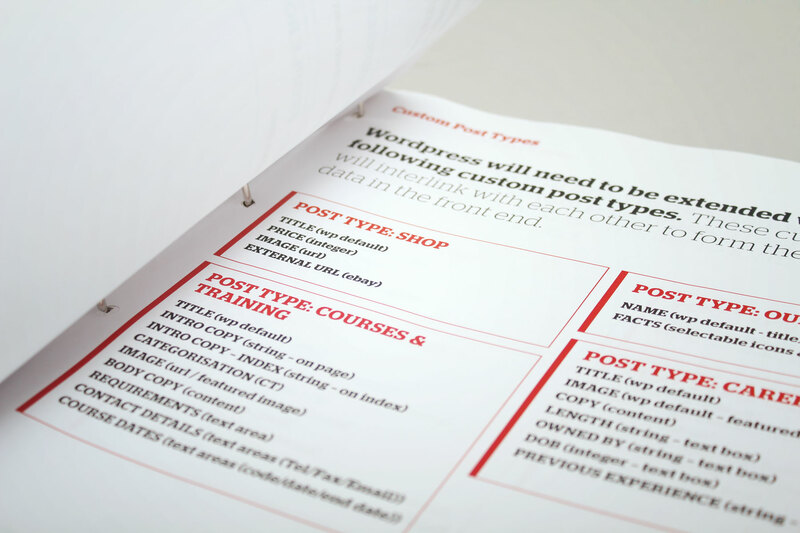 The resposnive design aids readability with simple amends such as larger text and clear content separation. The site is totally responsive and adapts to any digital environment. BRS desired a more even gender mix, and thus we created a more accessible and harmonious digital brand. 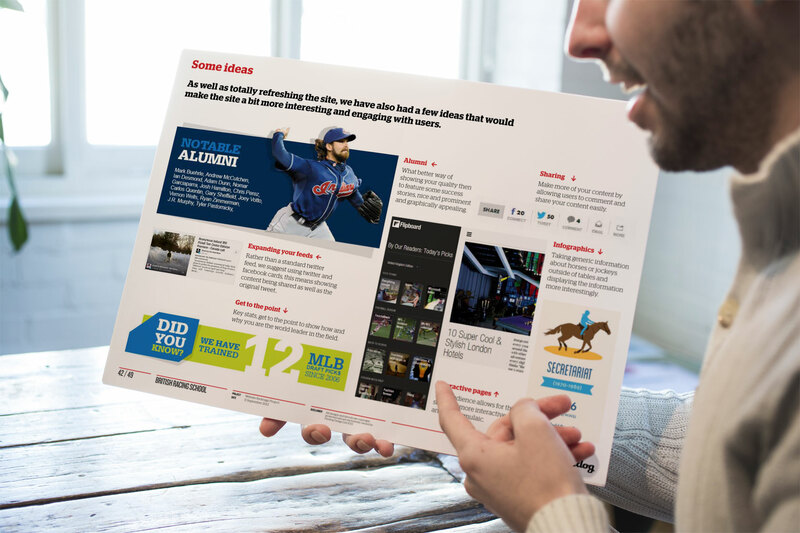 The homepage indents to filter the audience quickly to specific high traffic areas of the site. Both this page and the site as a whole are incredibly interactive. 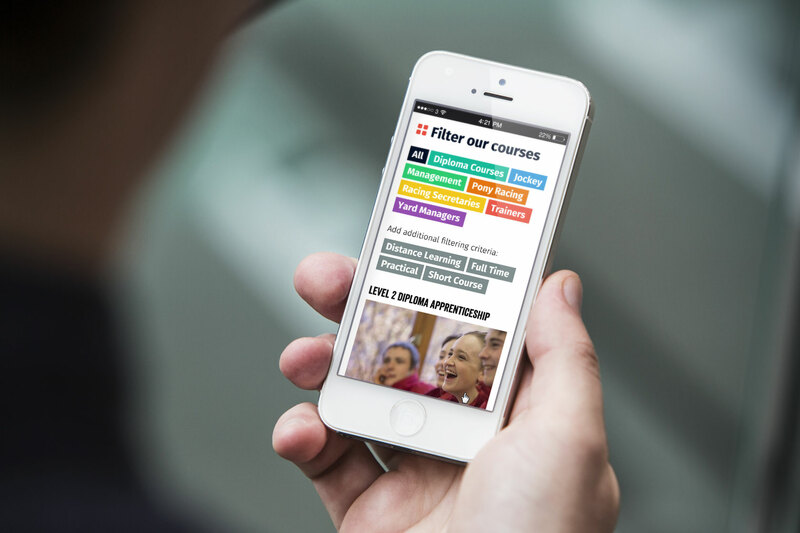 Here, users filter courses by interest, course length and discipline. Regardless of the page content, the mobile site is quick and easy to use. On mobile, buttons and text resize to be more easily clicked and navigated. Results have been excellent for SEO with over 40% more traffic coming to the site via organic search. Our remit was to elevate the digital brand identity and to ensure far greater visibility in search. The existing site failed to reflect the world class reputation of the School. It needed to be more interactive and engaging, whilst conveying the educational aspect and hard work involved. As a first step, we conducted an onsite photoshoot to capture the passion and energy behind racing. The client also wanted an even target audience gender mix, and we sought to represent this in the visual identity. To appeal to the younger audience, we displayed relevant and interesting facts in punchier, more engaging ways. We condensed the site, removing all unnecessary pages. 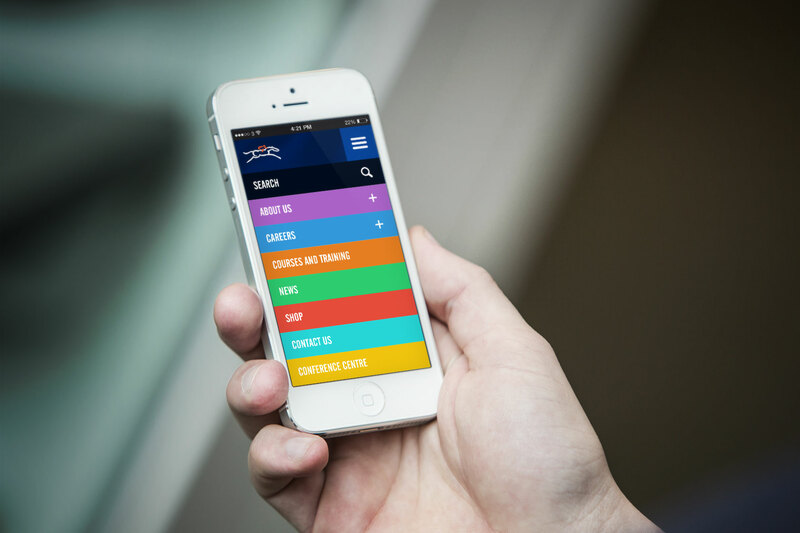 This enabled us to create a more bespoke navigation system, helping the target audience find the information they are searching for. The target audience is young people who are interested in racing but are unsure of which role to pursue. We created a new section that acts as a career guide. 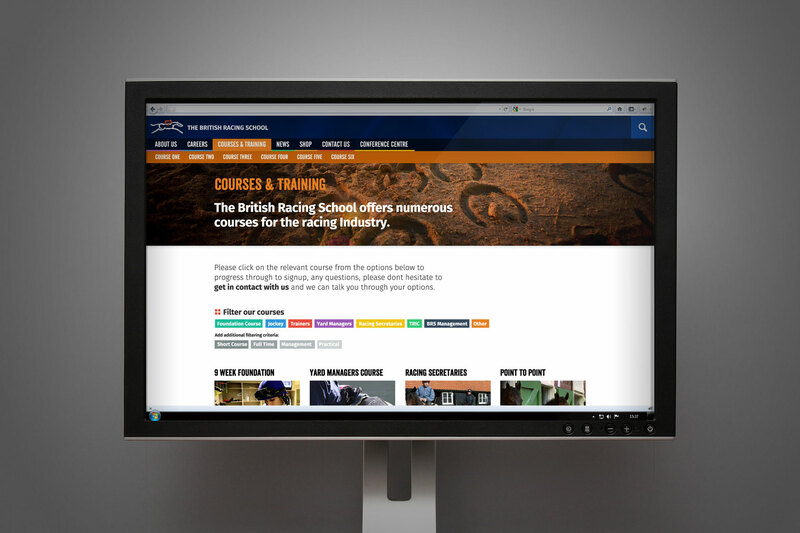 Combining the courses and jockey training sections and introducing a filter option also helped make the site more accessible. 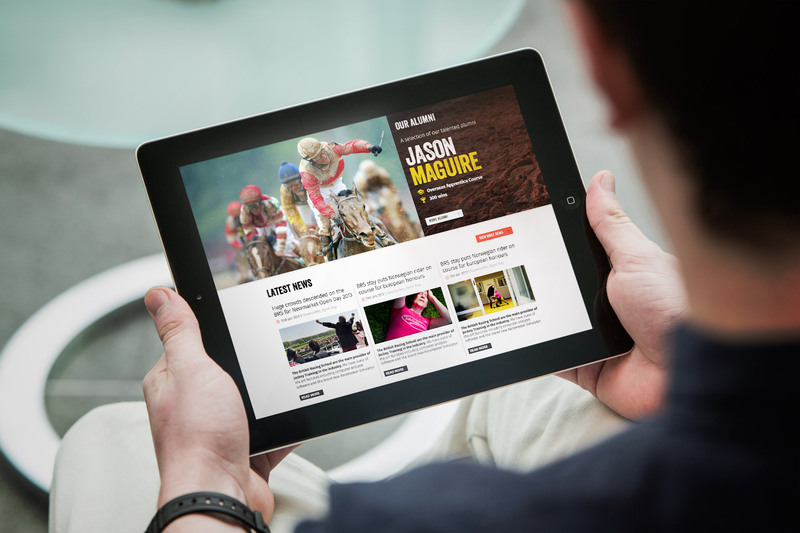 The site is fully responsive and is attracting 30% higher page time spent on mobile. The initial site was not responsive for mobile and tablet devices. It is now fully responsive, increasing both flexibility and interactivity. To appeal to the younger audience, we displayed relevant and interesting facts in punchier, more engaging ways. The site has been highly improved; it now only displays relevant content and is much more engaging. 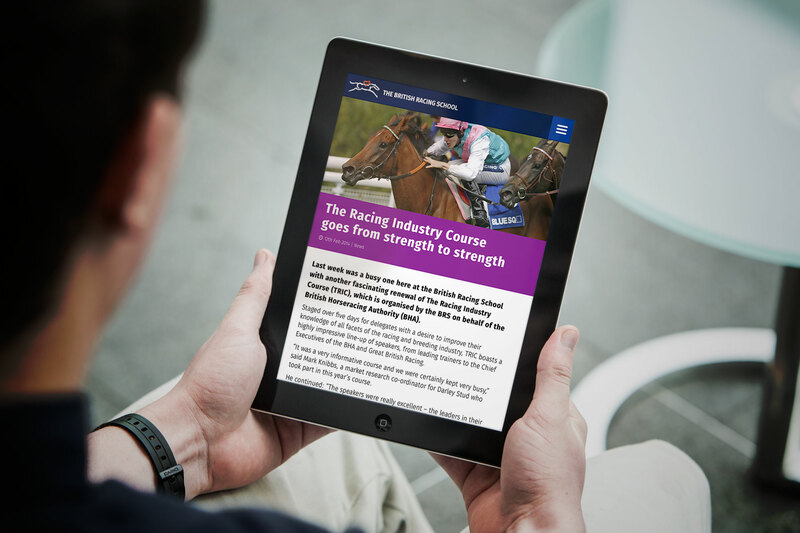 The filtering option for courses and online survey both help guide prospective applicants to their recommended career in racing. We have drastically improved the sites goal conversion along with raising organic search by 40%. Across the site, results have been excellent, SEO in particular, with over 40% more traffic coming to the site via organic search. Part of our brief was to make the site more accessible on mobile devices and we are now reporting 30% higher usage times on mobile.